IETP-Association (International Engineering and Technology Publication – Association) helps the global engineering and technology community develop solutions to real world. Founded in 1997 as Disaster Prevention Research Center (DPRC), we have looked forward to be a non-profit organization that enables collaboration, knowledge sharing and skill development across all engineering disciplines, while promoting the vital role of the engineer in society. Inheriting the spirit of DPRC, IETP-Association would like to make a new leap forward. For several years, we have been hosting many conferences annually and expanding the circle of the effect on engineering and technology community. 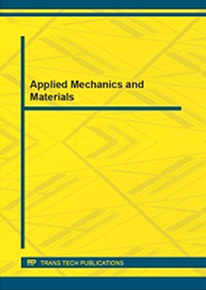 All the papers handed in the each conference will be published in the Applied Mechanics and Materials (ISSN: 1662-7482), Advanced Materials Research (ISSN: 1662-8985) and CRC Press. 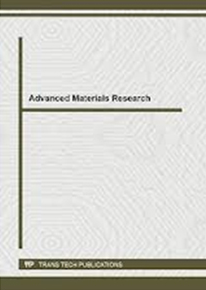 Applied Mechanics and Materials and Advanced Materials Research are indexed by major academic databases, including SCOPUS (www.scopus.com) and Ei-compendex(www.ei.org), Cambridge Scientific Abstracts (www.csa.com), etc. The full text will be online available via platform of Trans Tech Publication (www.scientific.net). CRC Press is a premier publisher of scientific and technical works in the fields of Geotechnical Engineering, Energy and Earth and Water Sciences. CRC Press has a number of well-known imprints including CRC Press and Parthenon Publishing, publishes 32 journals and 350 new book titles per year and has a backlist of over 6,000 book titles. 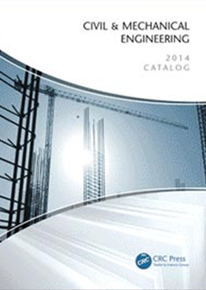 CRC Press is indexed by EI-Compendex (www.ei.org). IETP-Association’s continuous conferences and publication provide a foundation for advancing technical knowledge and a safer world. The mission of IETP-Association is to assist its members in the development and dissemination of knowledge in Engineering and Technology. IETP-Association seeks to strengthen and advance the discipline of engineering and technical science by providing leadership, promoting cooperation among academic and others within and outside the discipline, and serving as a connection bridge between its membership and other professional societies, industry and nonprofit organizations. IETP-Association aims to be the global leading organization for the engineers and other technical professionals throughout the world for solutions that benefit humankind. We endeavor to be globally recognized information source and facilitator for the transfer of engineering and technology information.